With uncertainty over the roadmap for Indian Football, most I-League clubs have been quiet in the Transfer market. 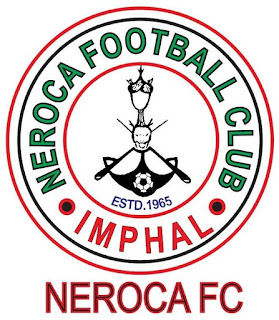 But same is not the case with the recently promoted Neroca FC, who have announced a number of signing to bolster their squad for their debut season in I-League. They have retained the services of Subhash Singh, who played an important role in their I-League 2 winning campaign which includes four goals for the Orange Brigade. 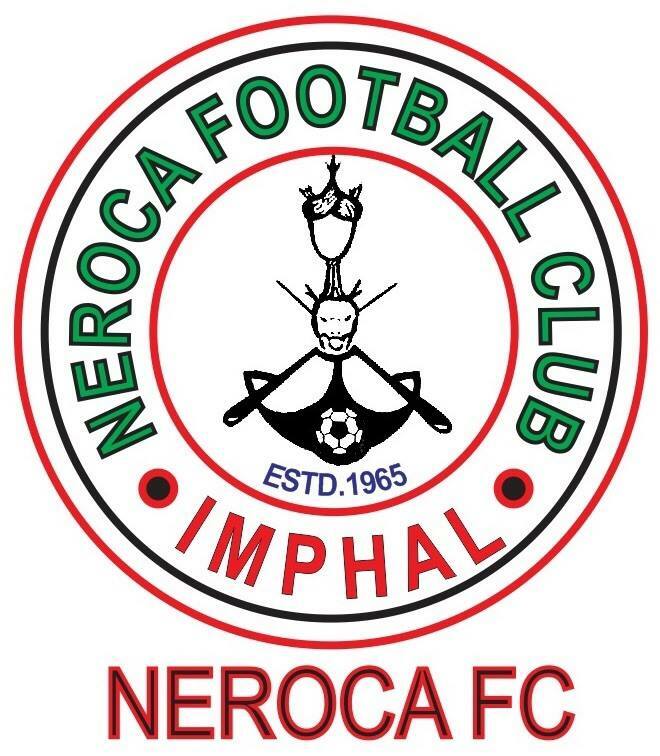 They have also retained their foreign players with Liberian Defender Kallon Varney and Nigerian Striker, Felix Chidi extennding their stay in Manipur Capital.